Sense is building hardware and mobile applications to help people analyze their home energy consumption, see what is going on in their homes, and ultimately reduce their energy footprint. We are looking for a creative and talented web designer-developer to help bring life and functionality to our website and other digital marketing efforts. You are passionate about creating and maintaining beautiful, user-friendly websites and have strong design sensibilities. You’re able to translate user needs and business objectives to design and build websites that drive clicks and conversions. In this role, you will design, develop, test and maintain visual assets across all digital platforms (web, email campaigns, landing pages, etc). You will ensure these solutions are responsive and performant across browsers, as well as optimized for SEO, performance, and usability. You will also be responsible for applying and ensuring brand continuity across all projects. If you're passionate about web development and have the skills to to create a delightful and attractive digital presence for Sense, you may be the person we're looking for. We make things that matter. We are happiest creating products for people’s everyday lives. The only thing better is working with a great group of people. Luckily, we get to do both. 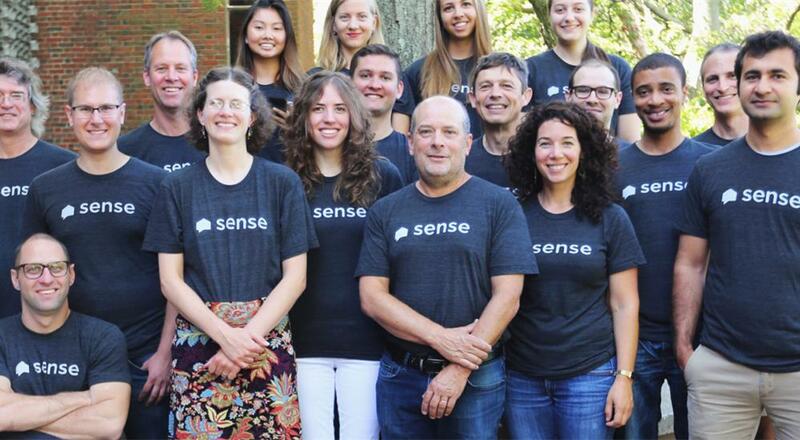 Sense Labs was born from the simple idea that people should know what’s happening in their homes. We track calories, footsteps, miles per gallon, budgets, and rewards points — yet it’s astonishing that we know so little about the place where we spend so much time. Energy efficiency and home automation begin with information. We built the Sense home energy monitor to provide people with information about their homes in the simplest, most useful way possible. We are deeply data, mobile, and consumer-oriented. We brought advanced speech recognition technology to mobile phones including voice search, voice text messaging and dictation, and voice-enabled virtual assistant technology. Our products are used globally in Samsung and other mobile phones and in Siri before its acquisition. We are an equal opportunity employer and strongly value diversity at our company. We do not discriminate on the basis of race, religion, color, national origin, gender, sexual orientation, age, marital status, veteran status, or disability status. 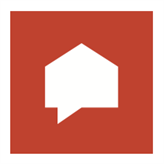 Want to get notified about new jobs at Sense?